Newark Kit car show is as always a great show. 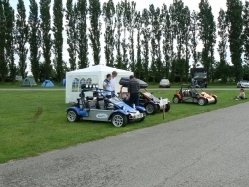 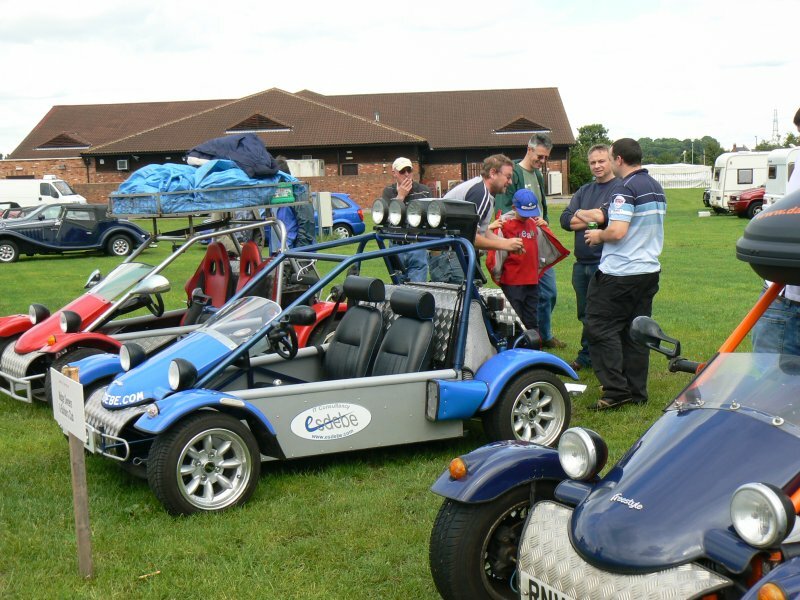 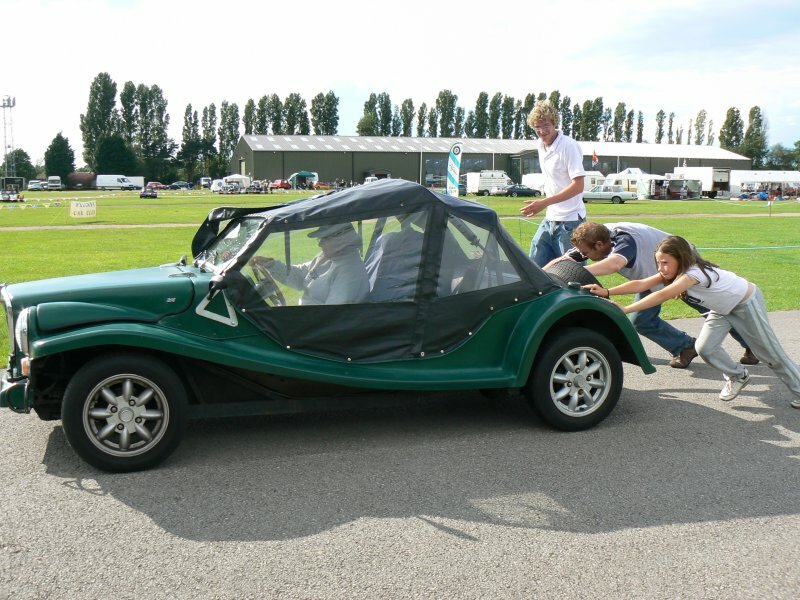 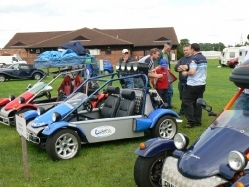 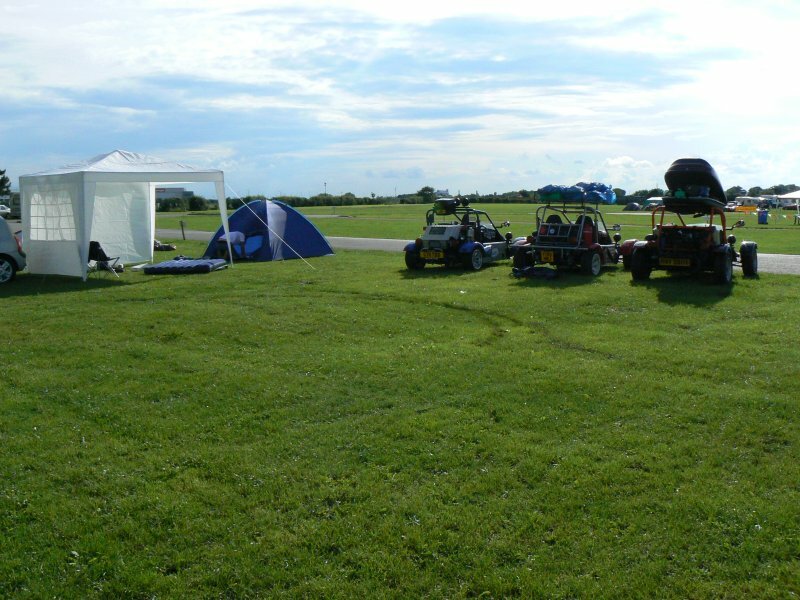 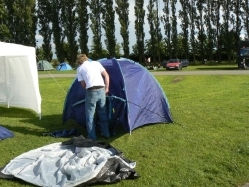 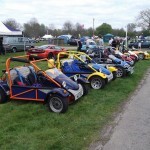 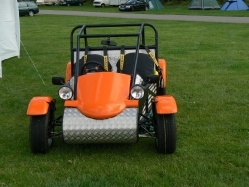 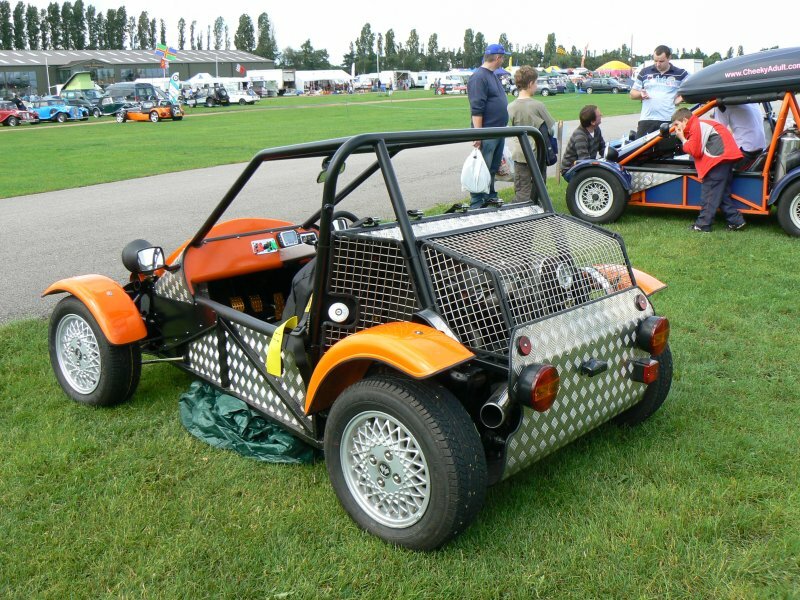 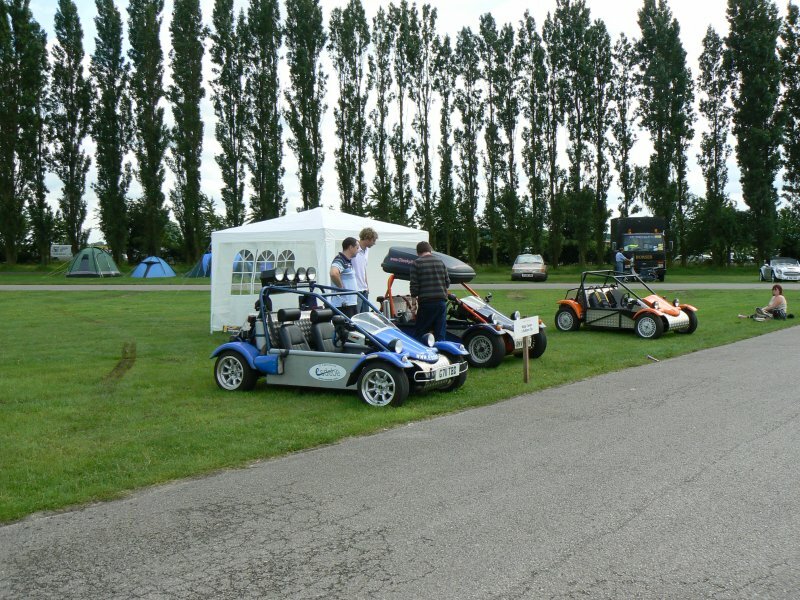 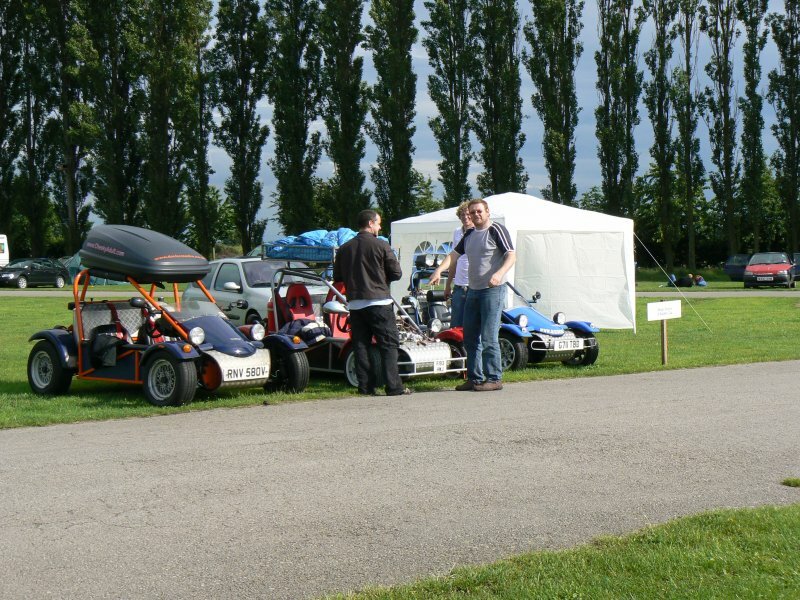 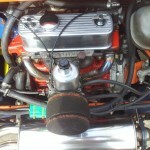 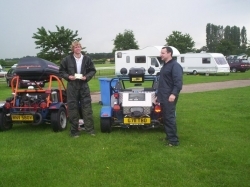 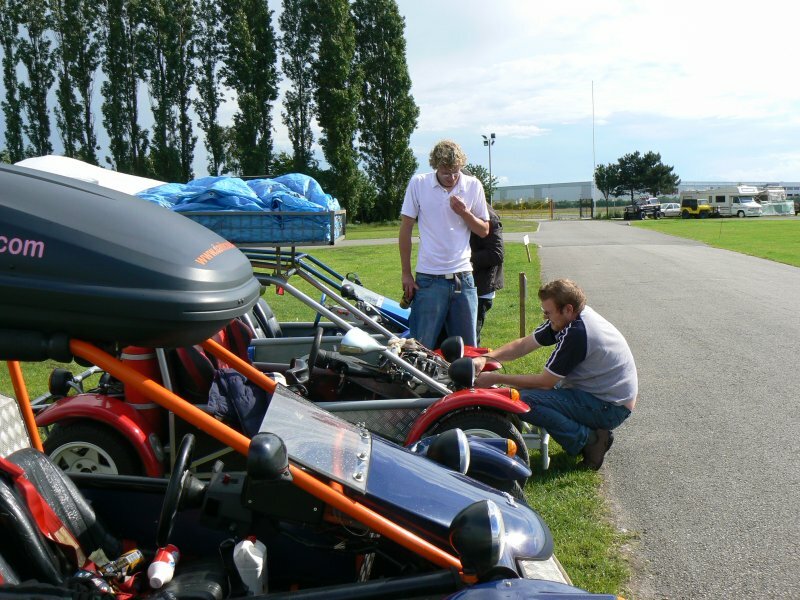 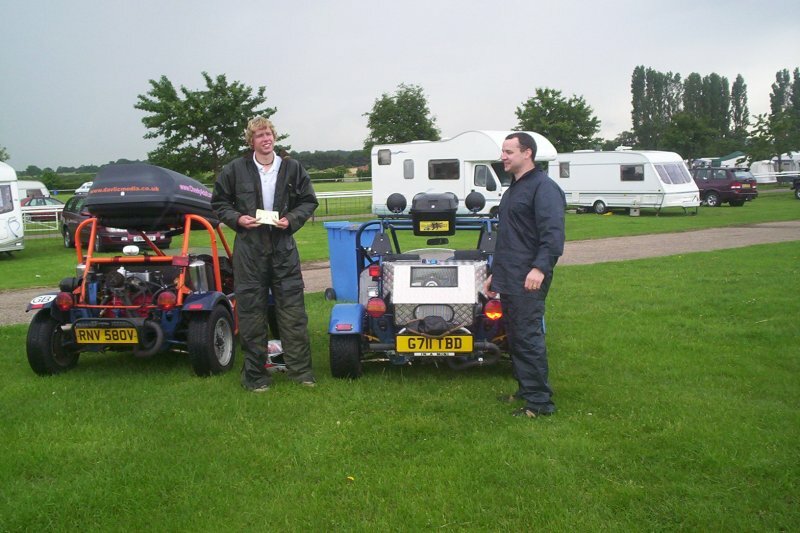 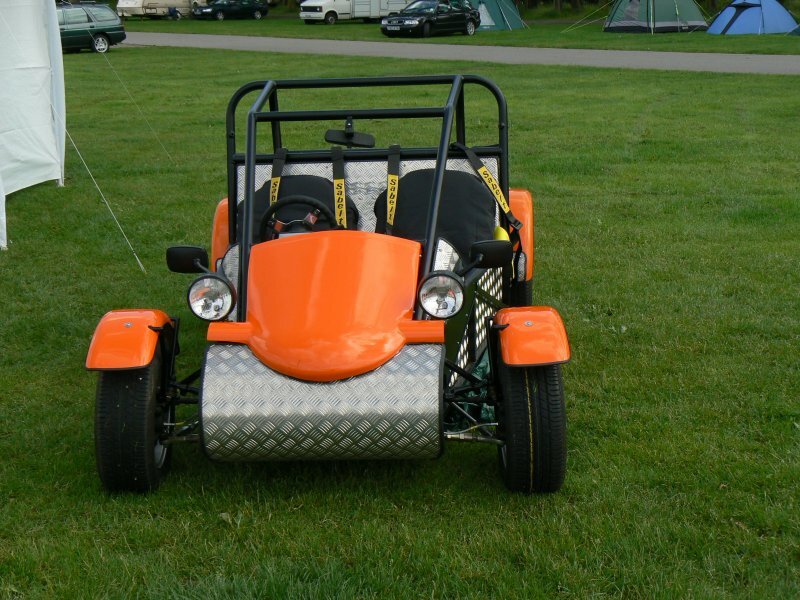 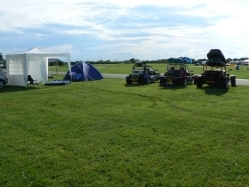 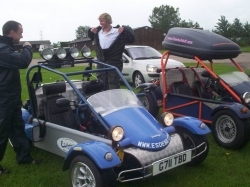 It is not always the biggest show and it doesn't just have kit cars but it is a great show. 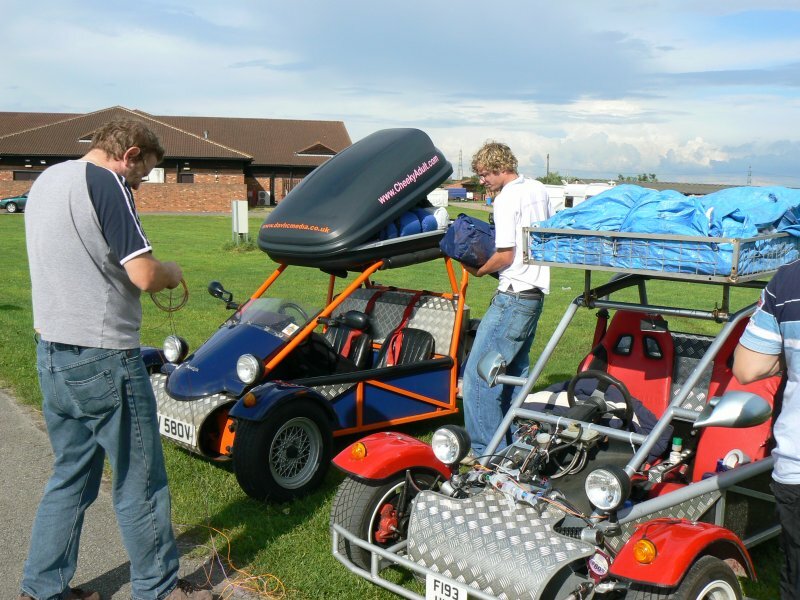 We normally spend the day trying tot get to the show as most of the time it is a long journey and there is always going to be breakdowns. 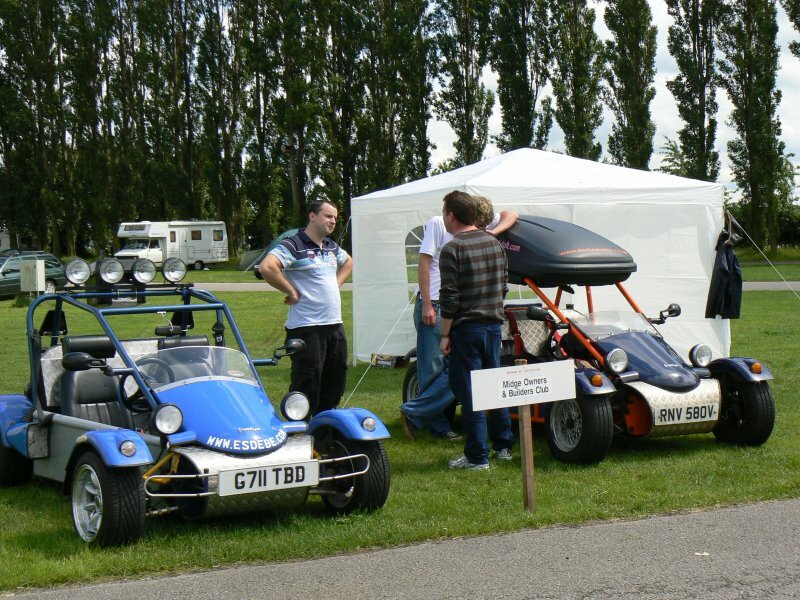 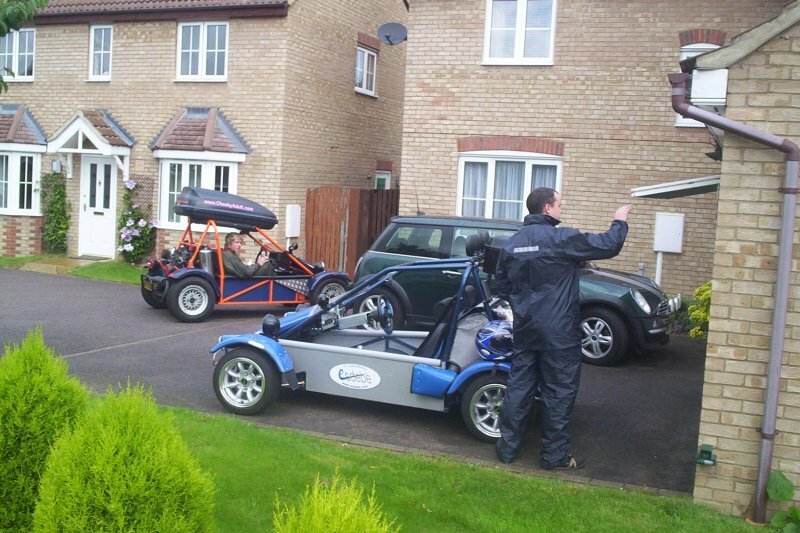 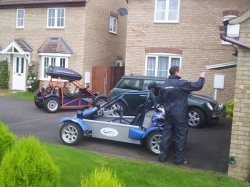 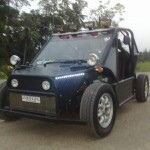 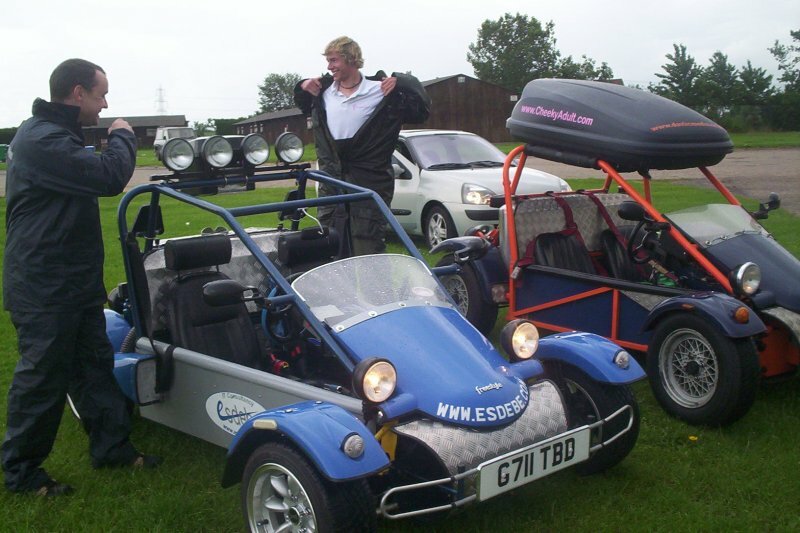 Getting to any show is always an event and getting to one in a road legal buggy is always the same excitement.